Once you are done with your designs you can take your design to the next level using some attractive useful elements. And these elements are best to set the mood of your design and to make a suitable theme. Are you looking forward for some sweet designs? Well, what can be better than an Ice cream brush? 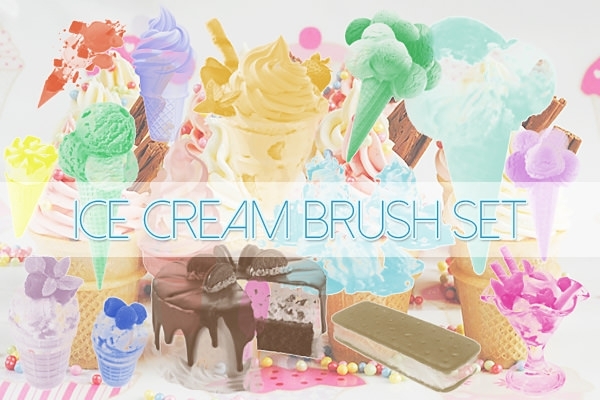 So, pick your favorite flavors and give life to your designs with some different colors of ice cream brushes and make it look fresh. Get the cute look of ice cream in your presentations with this template that has 9 different types of yummy looking ice cream brushes to be used to enhance the look of your work. 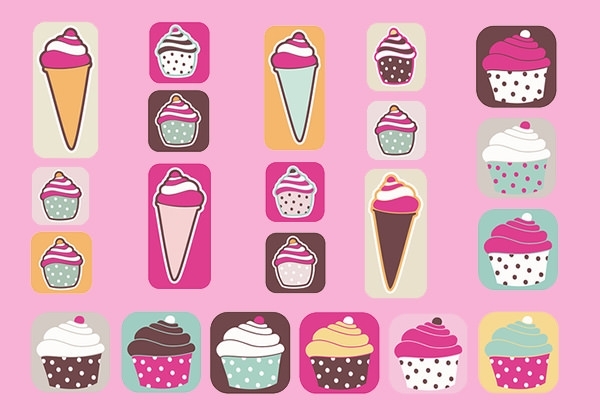 Avail this template that has 21 different varieties of yummy looking cupcakes and ice cream brushes that can be used to give your projects and presentations a cute and funky look. Moreover the template is free to download and easy to use. 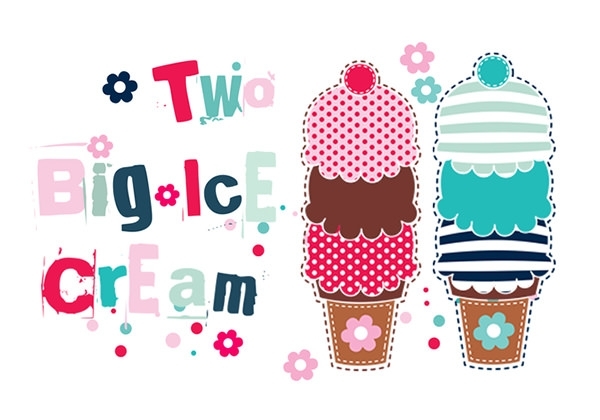 Try this new and delicious template that will help you design your work with cute ice cream brushes. This template also offers 14 types of brushes that will offer you variation in your work. When you have an artwork or presentation to design then this template will come to your rescue. 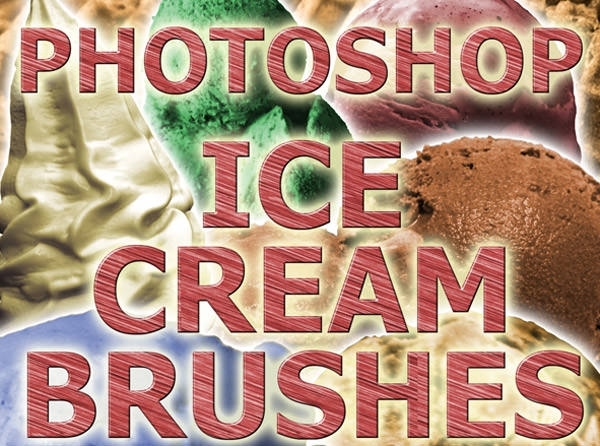 It has a wonderful ice cream brush that will give your work the profession Photoshop look so that you can be the star of the event. If you have your kids birthday awaiting and wants to surprise him/her in their birthday then this template is just perfect for you. It has tasty ice cream brushes to be used as background or borders which will be loved by your kid. 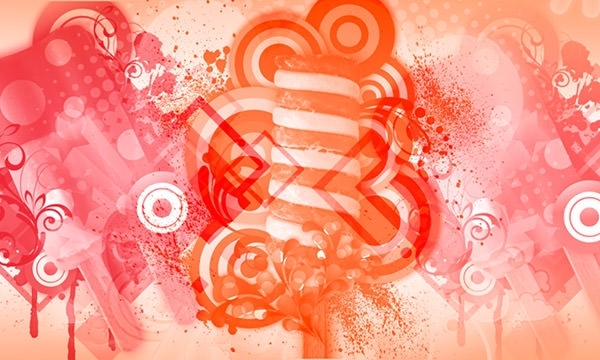 Experiment a different effect that will give your work a fresh touch. This template has a pack of different yummy ice cream brushes which can be sued to give different look to your presentations. Also it will help you get the Photoshop look as well. Swirl ice creams are loved by kids because of their designs. To impress your kids or to make them happy, you can design your kid’s projects or cards for them with the help of this template. Get the gigantic yet cute look of yummy and tasty ice creams in your presentations and projects. 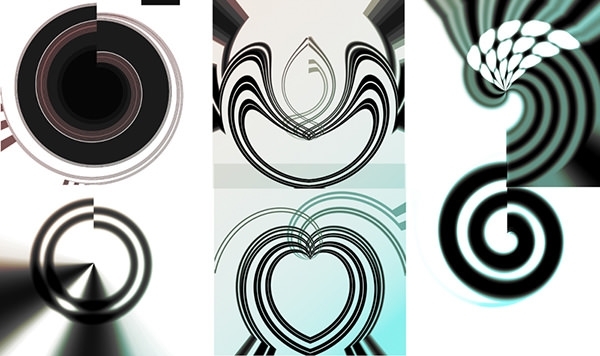 You can also use this template to make your work look funky and cool with 10 different variations in each of your work. 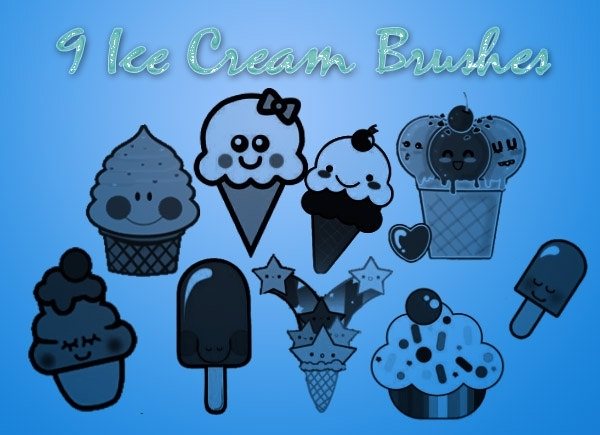 Try this new template that has a whole pack of tasty looking ice cream brushes that can be used t make your work look classy and cute. What else do you need if you have these designs with you? 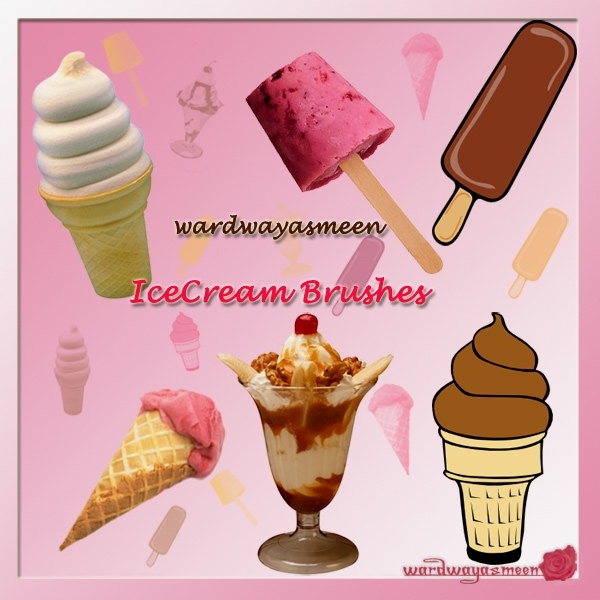 Why and Where Do You Need an Ice Cream Brush? This is really simple now. Pick your favorites and as many as you need to make your design look great. Because it’s completely free and the collection is really cool. No matter what design you make, if it’s something related to love, friendship, birthday or an apology card, this is just perfect. 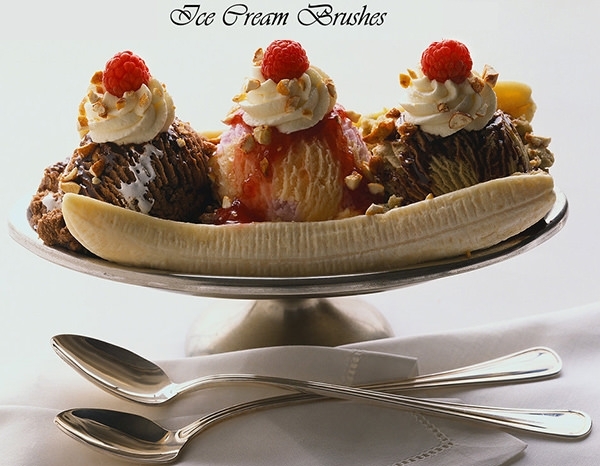 You can use these amazing ice cream brushes and spread some smile. So, all you need is just download these sweet looking brushes for free and get started.